The mucus plug.... You know it's there, you've heard it will come out, but it's a little uncomfortable to talk about. Is that nasty thing I just saw in my toilet normal? Yeah, let's face it- it's gross. You can resort to learning all you need about it here. Trust me, you're not the only one who has questions. What is the Mucus Plug?? It's really exactly what it sounds like. It's a clump of mucus that plugs up the opening to the cervix during pregnancy. Its purpose is to seal off the uterus to protect the baby from infection. This is a common question. Many women are really unsure about how they'll know if they've lost it and what it will look like. 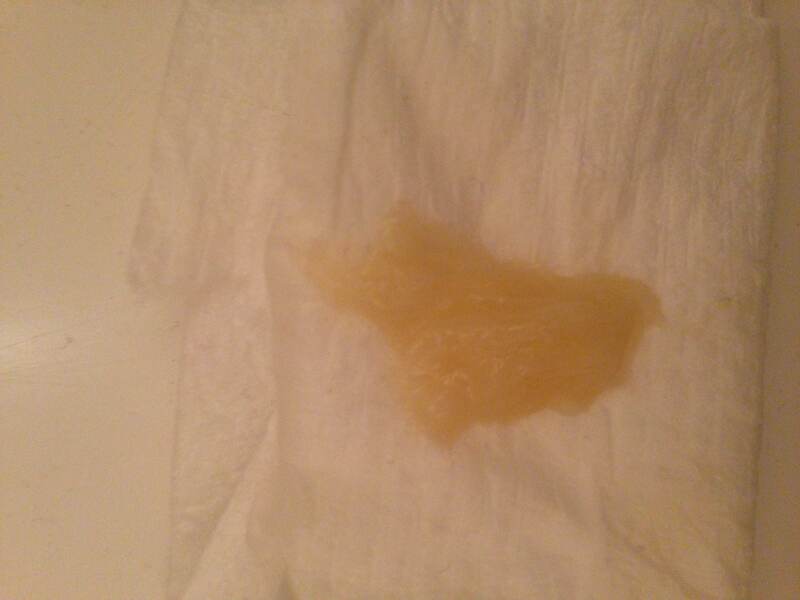 It is a thick chunk of mucus. Sometimes it's tinged brownish or red. This is called bloody show. Since vaginal discharge increases anyway at the end of pregnancy, you might not notice your plug of mucus coming out at all. Some women lose it all at once, and some women lose it a little bit at a time. It usually looks like, well to be honest, a big booger. Aren't you looking forward to it?! If you notice over a few days that you're losing thick globs of mucus, that's probably it. What Does It Mean When I've Lost My Mucus Plug? The plug loosens and falls out as your cervix softens for labor and starts to dilate. Once you've lost it, you know that your cervix is preparing for labor. This does not mean that you're going into labor. You may lose it a few weeks before going into labor. Or, you may lose it as labor starts. 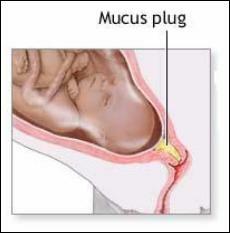 When I lost my mucus plug with my first baby I was really excited because I knew labor was on its way. Of course I wondered, does this mean that I'll go into labor in the next couple days? I learned that, no, it doesn't. Losing your plug of mucus can be an exciting thing because you know that your body is doing something to prepare. Just don't get your hopes up that labor is coming right away. Labor could be hours away, days, or even weeks. Your cervix dilates gradually, and it is this opening that causes the plug to dislodge. Your body continues to make more mucus, even after the the plug is lost. If you have a couple weeks before you go into labor, you might still notice pieces of mucus coming out, along with the extra discharge you'll get anyway, which you'll notice is abundant and stretchy. What Should I Do If I Lose It? If you've lost your mucus plug, you don't really need to do anything. You can let your care provider know at your next appointment, but you don't need to call them right away. As long as you don't start losing a lot of bright red blood, you're fine. You can continue with your normal activity and know that your body is on its way! Sometimes you'll hear the term bloody show used when speaking about the mucus plug. This is because many times the mucus plug has some blood in it, which is called bloody show. Yours may or may not have blood in it when it comes out. You may notice some bloody show after you've lost your plug. This bloody show will increase as labor starts and continues to progress. 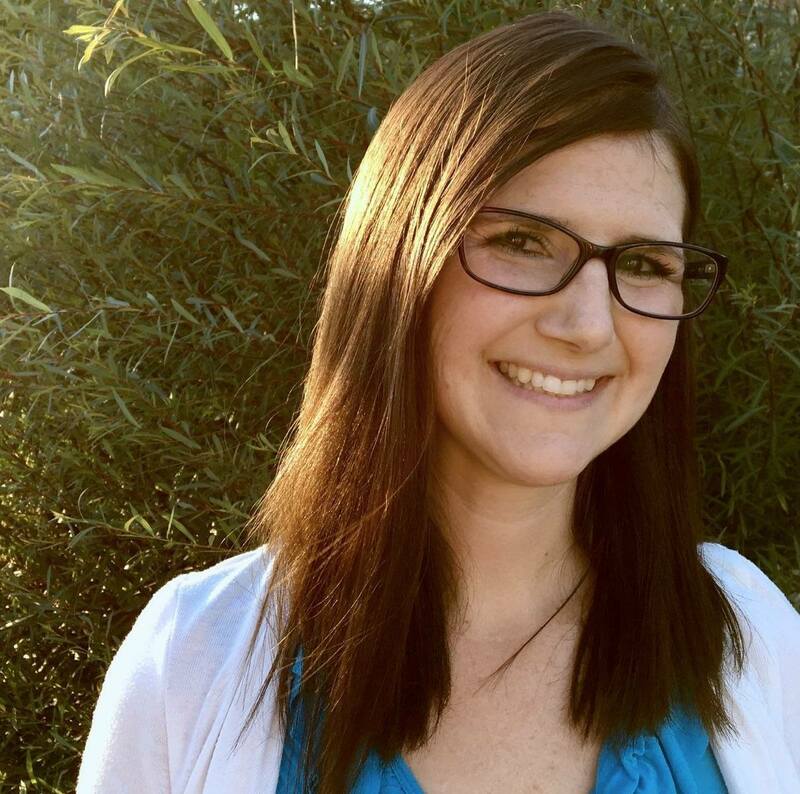 As your cervix continues to open, more and more capillaries break, causing more blood.